Papaya Leaves -- Can Cure Dengue & Many Other Ailments. Papaya Leaf Extract Tablets are highly effective in treating dengue. It not only increases immunity of person, also increases the platelet count. Researches have proved that in dengue patients, one tablet thrice a day increases platelet count easily. 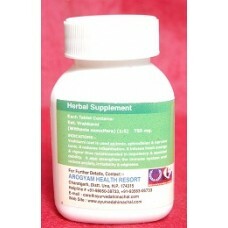 In suspected cases AROGYAM PURE HERBS PAPAYA LEAF EXTRACT TABLETS can also be given. Papaya leaves juice are a possible cure for dengue fever, a recent study revealed. It has been reported that many people consume papaya leaves or pegaga juice to increase their platelet count after they contract dengue fever. A recent study, conducted by a group of researchers from local and foreign universities, indicated that the powder from papaya leaves has substances responsible for the release and/or production of thrombocytes (platelets). 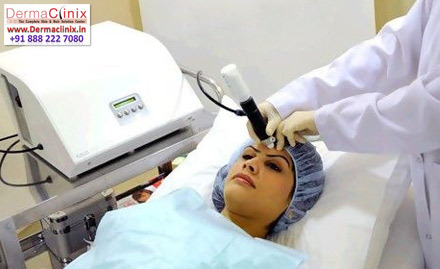 The study was initiated and led by Dr S. Kathiresan of AIMST University. Dr Kathiresan said the leaves of papaya fruit were high in complex vitamins that might help bone marrow to rapidly increase blood platelet production. “This virus destroys the body’s capacity to produce new platelets (during the period the virus is effective). The platelet count for a normal person varies from 150,000 to 250,000 per micro litre of blood. 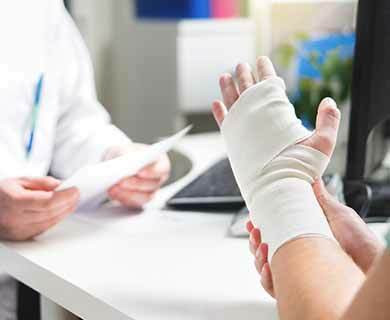 On becoming infected, a patient’s platelet count starts falling. “A platelet count below 100,000 per microlitre is alarming – immediate medical attention is required. A platelet count below 50,000 can be fatal,” he added. A fall in the platelet count prevents formation of clots and this leads to haemorrhaging, which results in both internal and external bleeding. 1. acne problem solution/pimple problem solution. Did you know, papaya leaves can also overcome the stubborn acne? .
. The herb is safe, even for the kids though. Of the several studies described, stems and leaves of papaya contains lots of white sap like milk (milky white latex), which likely developed as anticancer, as quoted from the Journal of the Society of Biology. Sap is automatically obtained when you consume papaya leaves, cooked in any way. Compounds contained in papaya karpain potent inhibit microorganisms that interfere with the performance of several digestive functions, making it effective to suppress the cause of typhoid fever. Papaya Leaf Extract is a natural cure for dengue fever. As dengue fever is rampant now, I think it's good to share this with all.